Are you considering going to go shop for diamonds? 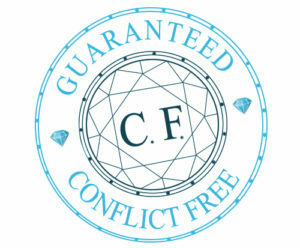 Keep in mind the four C’s (carat, cut, color, clarity) or rather five C’s- Conflict-free. Many of the best, especially the largest diamonds are in this category. The smaller a diamond gets, the bigger the odds there will be conflict tied to it. Many people today worry about the diamonds they buy and for good reason, in this article we share some tips about the most ethically sourced kind of diamonds. Far from every shop is able to ensure the ability of selling 100% guaranteed conflict free diamonds. An interesting fact about these diamonds is that most of them are inscribed on the side with a laser, their GIA certificate number being written on them physically in a method only seen through a special loupe or microscope. Conflict diamonds, also known as Blood diamonds, are those which are illicitly sold to fund a war or an act of terror. Avoid these at all costs; look for conflict-free diamonds. 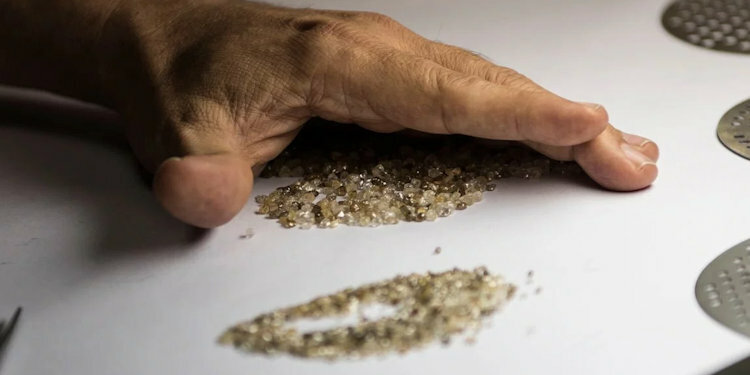 These diamonds, which are sometimes called “conflict diamonds” or “blood diamonds”, are ones that have not entered the transparent diamond sourcing system, and could very well be used to fund illegal activities at some point, or to have done so in the past. This is because diamonds are very small and precious, thus in high demand for maintaining value and conversion into fiat money. Another interesting thing to keep in mind about them is that even the ones labeled as conflict-free still do not fully meet the criteria some companies have when dealing with diamonds. For example, many diamonds labeled as conflict-free are sourced from companies that pay their workers unfair prices. Apart from conflict-free, if you want to check out the ethics involved behind the gems, you will have to make sure that the diamonds go through fair processes of mining, cutting and trading. Antwerp Or is a perfect example of a shop that fulfils all such requirements, so yeah visit this shop to buy 100% conflict-free, ethically sourced diamonds. If you can’t visit them in Belgium, worry not for they provide conflict-free diamonds to any location in the world and the shipping is free too. 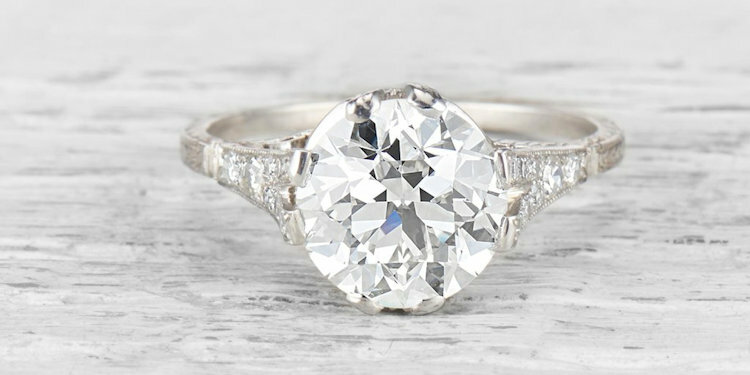 And let’s not forget that the online loose collection of diamonds is GIA certified. If you wish to resale your diamonds make sure you buy 100% natural ones to get a good resale value. For the artificially created diamonds will only get cheaper with time. The resale value of these lab made diamonds tends to decrease with time. So yeah invest wisely. The process of mining completely natural diamonds is very costly, which ensure the diamond’s true value and intrinsic properties are retained. To enjoy different lusters, cuts and shine, opt for naturally mined diamonds; they promise visual diversity. Buying diamonds can be a hectic task, for there are a number of things one needs to consider. Apart from the four C’s, the fifth C and the ethics involved is the info not all shops let on to easily. 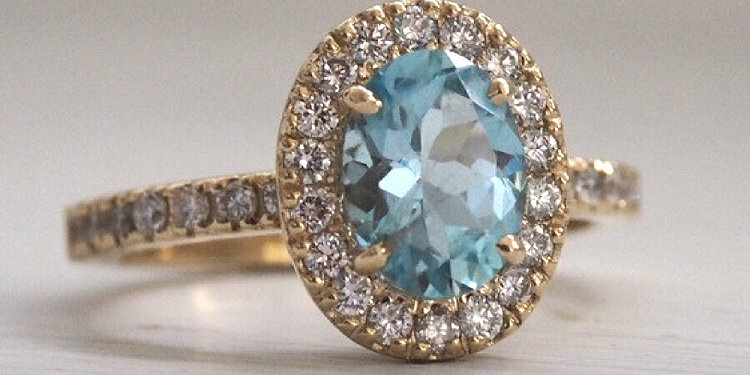 So rely on Conflict-free jewelry stores. Antwerp Or and Brilliant Earth are some of the best options you have out there. These stores sell 100% conflict-free diamonds which are ethically sourced. You can complete information on the product’s origin and the processes involved and above all most of their naturally mined diamonds are GIA certified. 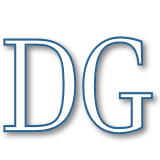 DiamondGuidance.com © 2018. All rights reserved.